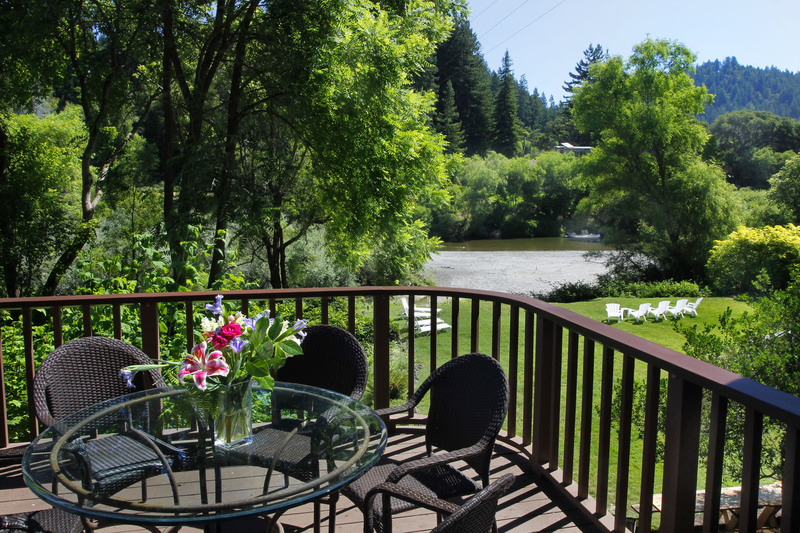 Cazadero Restaurants — 10 miles west of Monte Rio on Moscow Rd. and Cazadero Highway. Or, 9 miles west of Monte Rio on Highway 116. Cazadero Highway is on the right. Delicious homemade breads and pastries. Brick oven pizza served Friday nights. Well worth the drive. Limited hours – call for updated information.